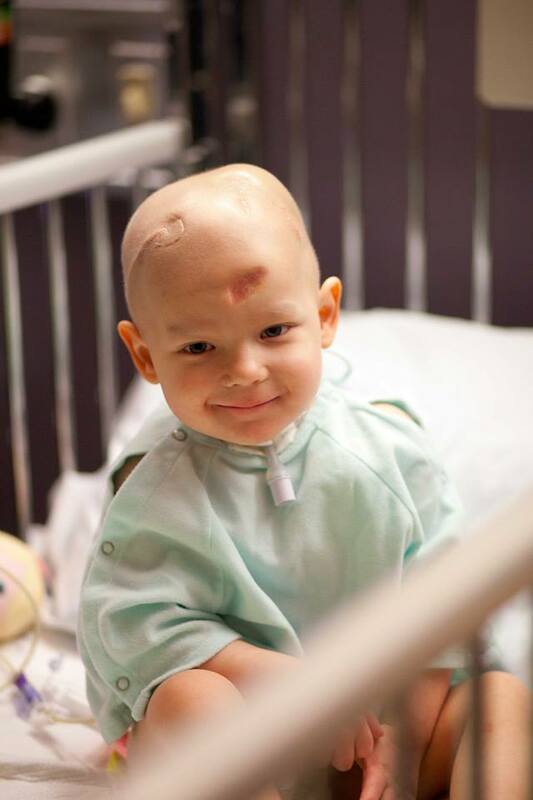 Avery Heino was diagnosed with a rare brain tumor – Atypical Teratoid Rhabdoid Tumor (AT/RT) – on June 28, 2014. She underwent 20 rounds of intense, high dose chemotherapy, 13 surgeries – 8 of which were brain surgeries and included a tracheostomy and G-Tube, a stem cell transplant, countless platelet and red blood cell transfusions, multiple MRI and many other procedures. She was hospitalized for almost the entire 10 months she received treatment. 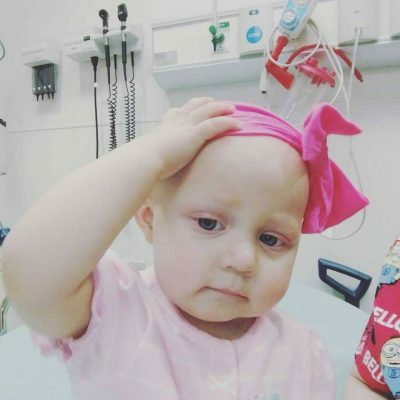 Avery passed away from complications related to her last chemotherapy treatment and stem cell transplant on April 7, 2015. 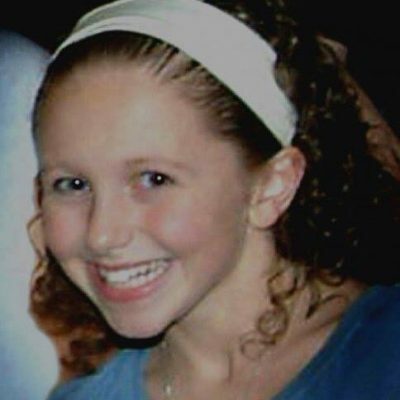 Avery’s life, though seemingly short, impacted many people. Her gentle smile could melt the hearts of those around her, and, though she could not speak, her feelings were always made known through her candid demeanor and feisty spirit. Even on her sickest days, she courageously fought back against her harsh treatments and sometimes a little with her caregivers. Avery was brave. She smiled through every treatment and procedure. She adored her older sister, Ella. She thought her daddy was the best and funniest guy around. Her favorite place to be was in her momma’s arms. She never got to meet her baby sister, Eva. Avery is so very missed. Every event, every celebration, every quiet moment is punctuated by the fact that Avery should be here. She lit up our world in a way that can never be replaced. We love you Tom! We’re so thankful to have you in our lives and as part of our family!